Launched in 2018, Moldova Citizenship-by-Investment Program brought a great influence on the immigration industry. Firstly, the cost of a Moldova passport is low compared with those of other European passports. Secondly, no interview is required during the application. As a result, the advantages of Caribbean passports start to fade out, and Moldova Citizenship-by-Investment Program is becoming more and more popular among investors. With a similar cost, applicants can get a passport of a European country and enjoy more accompanying benefits. There are several major advantages of obtaining a passport through Moldova Citizenship-by-Investment Program. 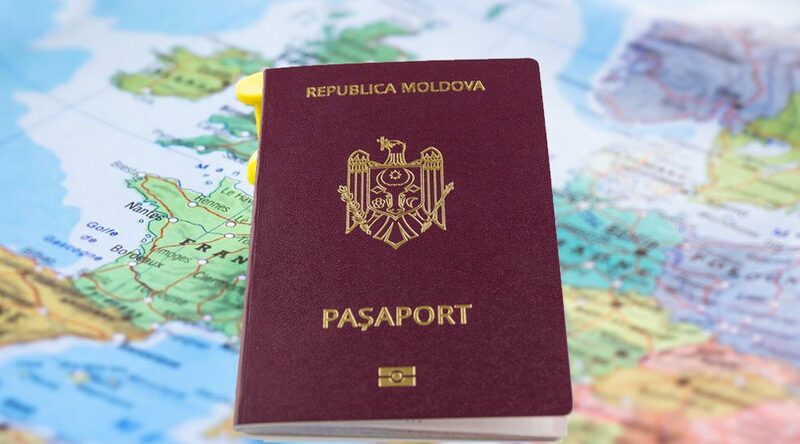 First, Moldova Citizenship-by-Investment Program has not been blacklisted by the OECD. Such situation is rarely seen, because many Golden Visa programs of European countries are doubted by OECD. Second, passports obtained through Moldova Citizenship-by-Investment Program grant the holders full citizenship. In other words, the holders have the same status as Moldova citizens and share the same rights and welfare, for example, holding a Moldova identity card. The investors do not have to worry about whether their status will be cancelled one day due to government transition or policy change. Third, the high recognition that Moldova passport has won and the low risk of using it also make it popular, especially when being compared with passports of Caribbean countries. Citizenship-by-Investment Programs in Caribbean countries do have some advantages: the due diligence check is loose; the requirements are easy to meet; and the processing time is short. However, these advantages to some extent destroy the integrity of Caribbean passports. Countries like the U.S. and Canada doubt that terrorists may enter the countries with the passports obtained through Citizenship-by-Investment programs of Caribbean countries. Therefore, the high recognition given to Moldova passport is also a major reason why it is popular. Fourth, Moldova has already initiated the process of joining the European Union. It is still not known when Moldova passport can be upgraded to an EU passport, but once it is upgraded, investors can enjoy its added value. Finally, Moldova's own advantages are also of great importance. The government makes effort in its construction of economy, commerce and infrastructure, so the country has great potential. What is more, Moldova has a strategic geographical location. Thus, Moldova is a good place where investors can conduct a long-term investment. Given those reasons, Moldova Citizenship-by-Investment Program is becoming more and more popular among investors.